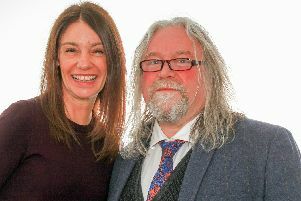 A specialist dental practice has become one of the first in the country to offer patients behavioural therapy to help them get to the root cause of a range of dental problems and phobias. 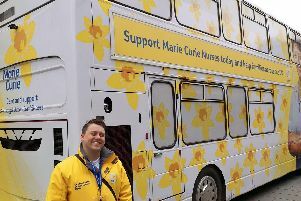 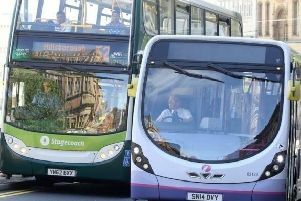 A Marie Curie bus is in Sheffield this week, offering free help for anyone with concerns about terminal illness as well as information about how they can support the charity. 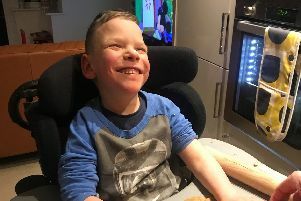 The family of a seven-year-old boy who has survived a stroke are appealing for help to buy a specialist wheelchair for him. 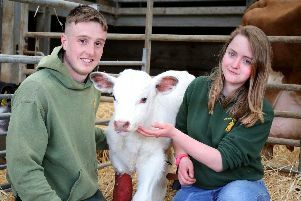 This little bull calf delighted farm owners when he was born, as they had been waiting a decade for his arrival. 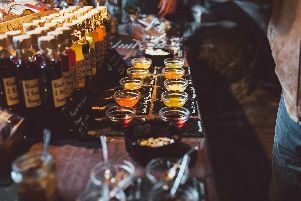 It feels like spring has finally sprung, and there are food events aplenty in the pipeline. 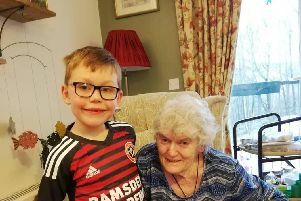 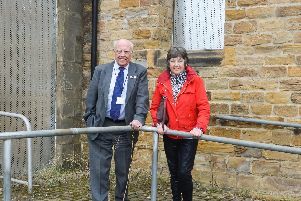 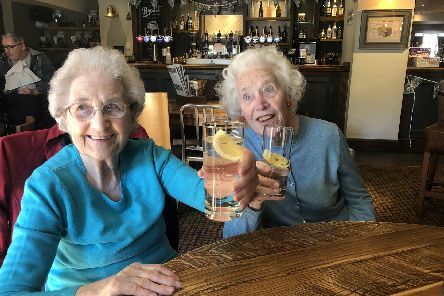 A seven-year-old boy has decided to go on a three and a half mile walk to raise funds for the charity which have supported his great-grandma. 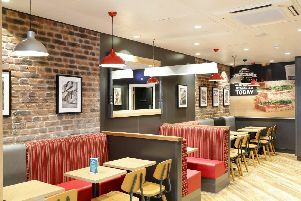 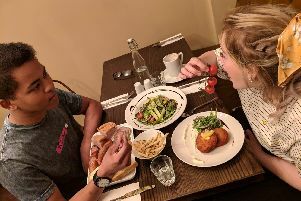 Leading food-on-the-go-retailer, Greggs, has revamped one of its Sheffield shops to give customers more food choice as well as the option to eat in. 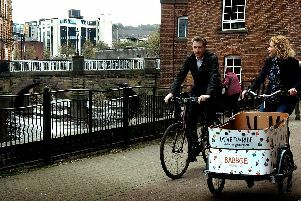 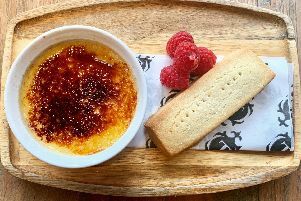 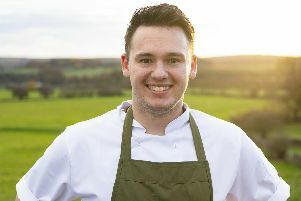 A chef at a Sheffield hotel is celebrating after being the only UK mainland chef to be nominated for a prestigious award. 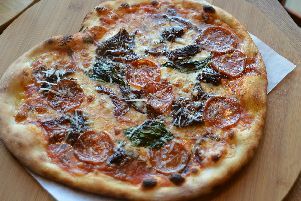 There's three foodies with cause to celebrate in the city this week. 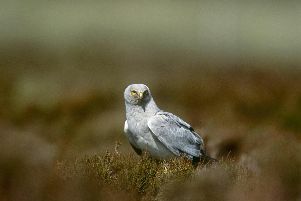 A nature conservation project aimed at reversing the fortunes of birds of prey in the Peak District has been given over £90,000. 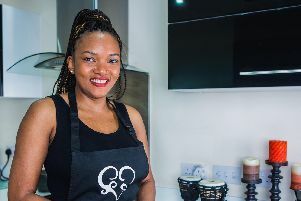 A businesswoman is set to bring an ‘eat with an African beat’ concept to the city’s food scene after relaunching her hot sauce.